It's rather bold to call your band We Are Legend; it could put some rather high expectations upon you from the start. You better bring some strong material to the table. 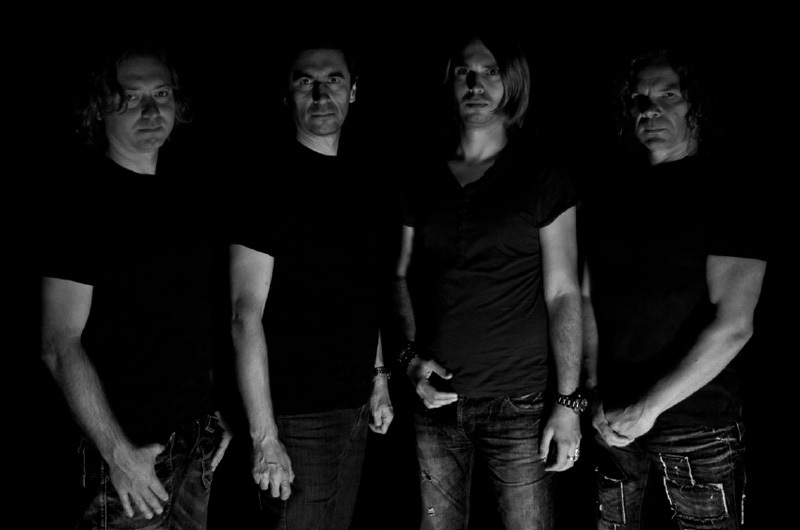 Thankfully, this band of German heavy metal veterans does exactly that. We Are Legend: we are in the the dark. 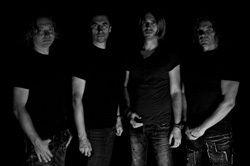 The four songs here are fundamentally rooted in traditional heavy and power metal, with a subtle but interesting twist. There's a notable use of classical piano lines within the songs. It's less notable on Enemy Within and God Is Dreaming, sounds nearly like a harpsichord in In Pale Moonlight, and quite significant in the arrangement of This Holy Dark. The more heavy/power metal songs come with Enemy Within, This Holy Dark, and to some extent In Pale Moonlight. However, along with God Is Dreaming there is crisp and strong rock groove in booth, more so in the latter; it's quite the catchy tune. Of course, the downside here is the simple fact this is a short four song, only 20 minutes, EP. Once you finish We Are Legend, you're both entertained and curious to hear more. Here's hoping for a LP worth of tunes in the near future. Recommended. 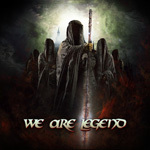 We Are Legend offers a short four song EP of classic melodic heavy metal with some interesting piano lines. It's solid and entertaining material making you want more.